It’s not common for this albino raccoon to live as long as it has. Albino raccoons are born with the odds stacked against them. If they can manage to survive to adulthood, they have the rest of their life to avoid predators since they were born with no natural camouflage. 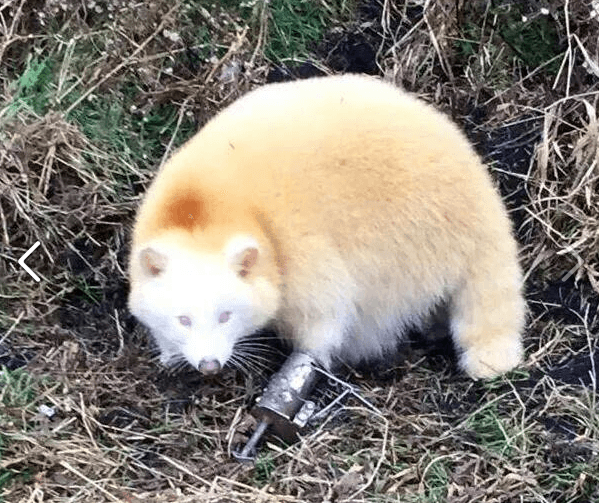 This recent photo of an albino raccoon from Indiana, as seen below pictured originally from the Indiana Division of Fish and Wildlife’s Facebook page (IDFW), is a little more rare than you might initially think.